I am so happy that you have chosen to learn more about Wise School. We understand that finding the right school for your child is an important decision for your family. Similarly, getting to know your family throughout the admission process helps us identify the students and families that we believe will help fulfill the vision for our School – to be a place where children are inspired to learn deeply, be creative, experience wholeness, and make great happen. The very best way for you to learn more about Wise School is to attend one of our two Open Houses during the fall. However, if you want to learn more about Wise School at any time throughout the year, please feel free to contact me at any time. Thank you for your interest in our School and I look forward to meeting you soon! 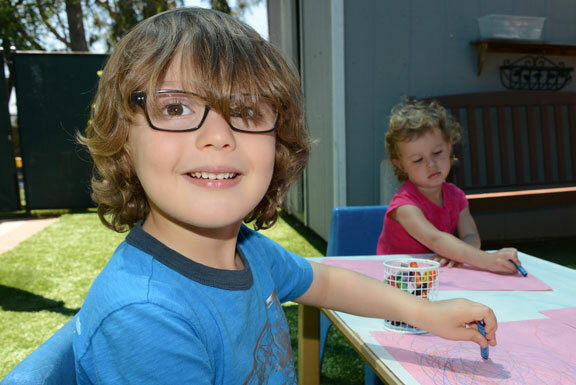 To schedule a private tour with the Parenting Center or Early Childhood, please contact 310.889.2248 or email [email protected]. Ready to Apply? Click on the button below to complete our Application for Admission. We are here to help you through the Admission Process – whether you are applying to Wise School Early Childhood or DK-6. Click below to learn more about how to apply and the application process. Wise School Early Childhood welcomes all families with children from as young as two years old. Click below to learn more about our admission process. Our Elementary School welcomes all families with children from DK-6th Grade. Click below to learn more about our admission process. 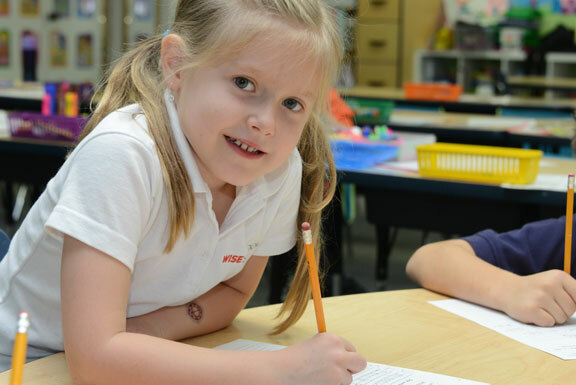 Tuition and fees help fund the wonderful programs and teachers that make Wise School so special. Click the links below to learn more. Our FAQ section will attempt to answer any questions you may have about admission to Wise School. If you have any other questions, do not hesitate to contact us or click on the links below. At Wise School, we want to make quality, dynamic Jewish education a reality for as many families as possible. Therefore, we offer need based financial assistance to families who qualify. Click on the links to learn more.